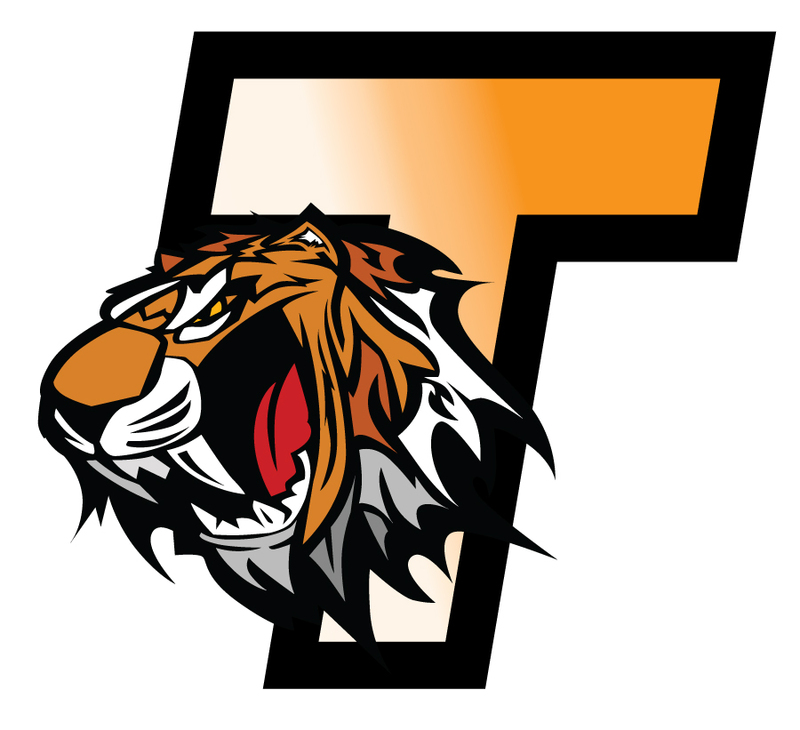 About Tiger Freight Services, Inc.
Tiger Freight Services Inc. is a full service transportation company that has been servicing customer’s transportation needs for the past decade. At Tiger Freight, we have direct connections with a multitude of resources to get freight from point A to anywhere in the United States or Internationally in a timely and effective manner. We are a proud partner of RR Donnelly’s transportation division DLS Worldwide as the TFS branch station. As well as a member of the Transportation Intermediaries Association (TIA). At Tiger Freight, we aim to service all our customer needs. Whether it is a single pallet moving LTL to a FTL moving cross country, our staff at Tiger Freight will have a solution. We are here to help assist with any of your transportation questions.